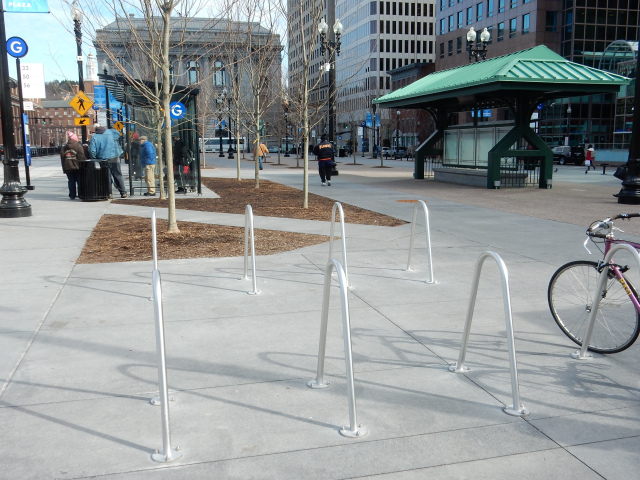 Above are the bicycle stands chosen for and installed at the “new” Kennedy Plaza, in Providence. 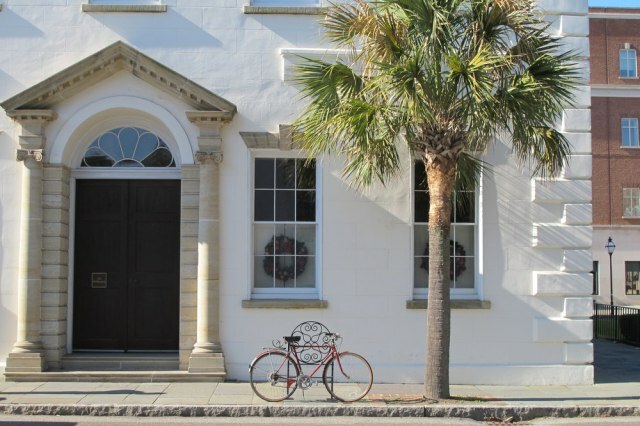 Below are the bicycle stands approved (but not yet funded) for the city of Charleston. Which design represents the more advanced aesthetic? This entry was posted in News on February 9, 2015 by rhodeislandasla.